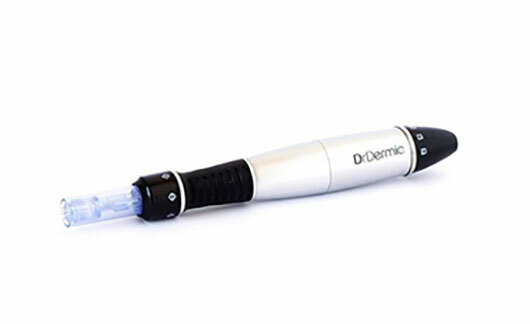 Microneedling is an exceptional tool and treatment for skin rejuvenation as the needles stimulate collagen production and this in turn tightens the skin and over the period of six months provides and noticeable result in the skins condition and complexion. For those suffering with acne scars or stretch marks, needling is one of the best treatments available to reduce the visibility of the scars and marks. Normally 3 to 6 treatments are required for optimal results. Prices for skin needling at The Adare Clinic start at €250. A course of 3 sessions is €499. This price includes a topical anaesthetic that reduces pain to a minimum.